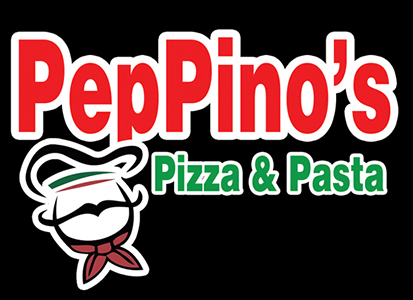 Online ordering menu for Peppino's Pizza. At Peppinos Pizza we strive to bring you the most authentic Pizza and Italian cuisine Kearny has to offer. We start from scratch using fresh dough prepared daily and use only high quality ingredients. We offer an expansive menu to suit any particular craving with items like calzones, strombolis, baked pasta dishes, wings, seafood dishes, subs, salads, wraps and more! We are located on N Midland Ave near Passaic Ave and Passaic River, near Rapp's Boat Yard. Order online today for carryout or delivery!